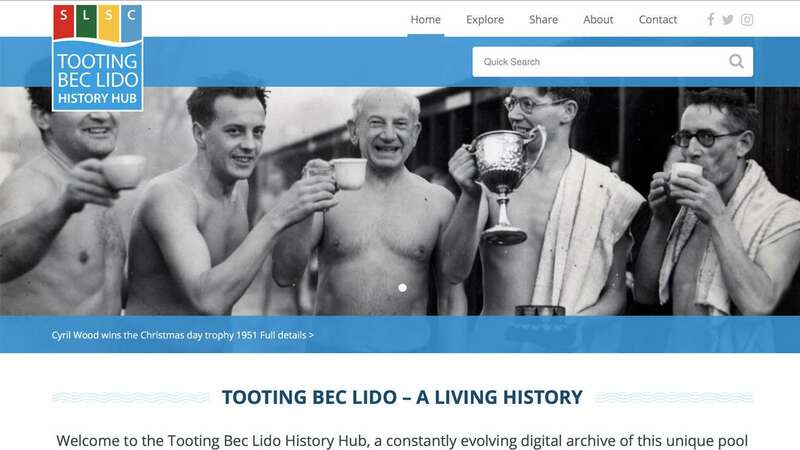 Eyes Down won the tender to create an online archive for the South London Swimming Club (SLSC) and Tooting Bec Lido, the country's largest swimming pool. As well as being used to store and manage the digital archives of the Council and the Swimming Club, the new Digital Hub invites members of the public to upload images and documents so that they can be catalogued and preserved. This lottery-funded project needed a powerful search engine with advanced search function, enabling the public and researchers to find material by category, file type, date of origin and other data fields. It also required an intuitive CMS to help administrators moderate uploaded material and organise the archive. To assist with this search function, we used the Dublin Core meta data set. A critical aspect of this project was ensuring the valuable digital assets would be kept safe. We focused on building a future-proof architecture which includes multiple tiers of backups. 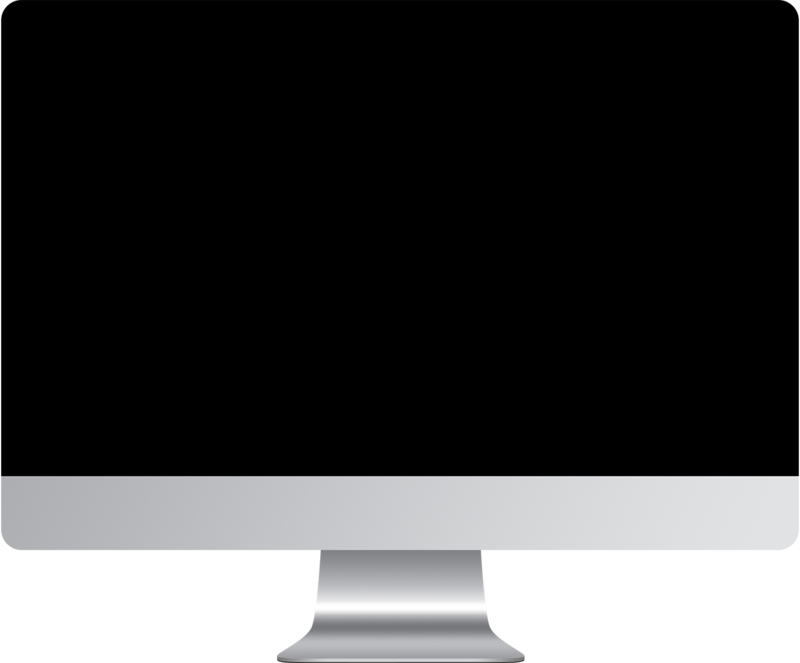 Backups are carried out on a daily basis and security updates installed as and when released. The attractive, easy to navigate website also includes a public comment facility, Google Analytics tracking, automatic sitemap generation and integrated search engine optimisation.